First outing for this collaborative effort from the prolific Posh Isolation mainstay Loke Rahbek and Frederik Valentin of KYO, also on the revered Danish label. As old friends circling around the same scene this is the first time they have combined their respective perspectives. The results are an ambitious aquatic infused audio environment. 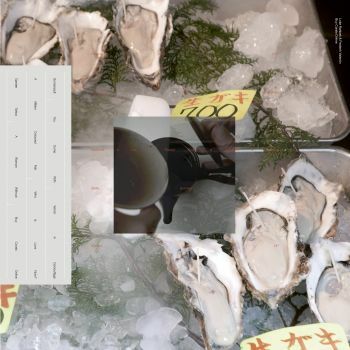 Recorded near water at Valentin’s studio within the vicinity of the new aquarium in Copenhagen, Buy Corals Online channels the sensual floating aspects of such environments. Buy Corals Online arrives as a suite of works embracing the joy of being close to something you don’t require interaction in order to experience. This enchanting aquatic infused audio hovers a sensual world rich in sensory experience. Loke Rahbek & Frederik Valentin’s debut outing conjurer's a world both sensual and abstract as it moves casually alongside fantasy.